Mental Health problems including depression, anxiety, schizophrenia and bipolar disorder affect one in four of us. A recent study of 301 diseases also found mental health problems to be one of the main causes of the overall disease burden worldwide. To reduce the volume of people suffering from cognitive and emotional problems there are various initiatives, projects and services raising awareness about the importance of maintaining good mental health and the powerful and positive effects of talking to someone. 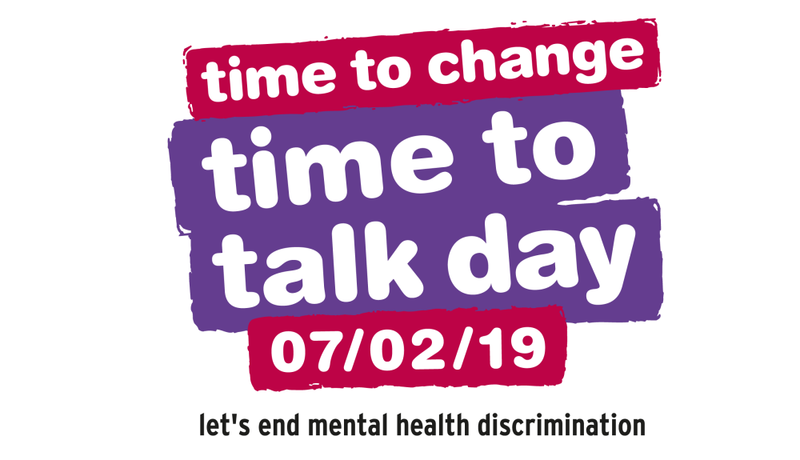 In particular this years’ Time to Talk Day focuses on just this – encouraging people to take the first step of talking to someone about their feelings and situation and breakdown the taboo surrounding mental health. Through talking to someone, a wide range of services could be uncovered that have been created to help people get back into the swing of things – mentally, physically, professionally and socially. How can volunteering can help? At Voluntary Action South West Surrey we have a team of highly experienced professionals who work closely with people suffering or recovering from mental-ill health to help them get back on their feet. Our team will help you start volunteering or help you attend local activities to reduce and prevent loneliness, enhance confidence and skills. The first project is Welcome Buddies helping people suffering from mental-ill health to move on with their lives by pairing them with a buddy in the local area who can support them to join in with main stream activities and volunteering. The second service, funded by the National Lottery Community Fund, is Welcome to Volunteering. This project helps those who are suffering or recovering from mental-ill health to find a suitable volunteering role. As part of the programme the team will also offer individual taster sessions for volunteers, attend interviews for volunteering roles, provide support on the first day of the volunteering and offer individual on going one-one support. Both projects will help individuals make a contribution to their community, learn new skills, broaden horizons, make friends and most importantly – improve mental wellbeing. We believe that volunteering can have many benefits for mental health and with Time to Talk Day raising awareness about the positive impact of talking, please contact us for a chat and to find out more about how volunteering can enhance mental wellbeing and improve the community. Previous PostPrevious New Year, New Volunteer?